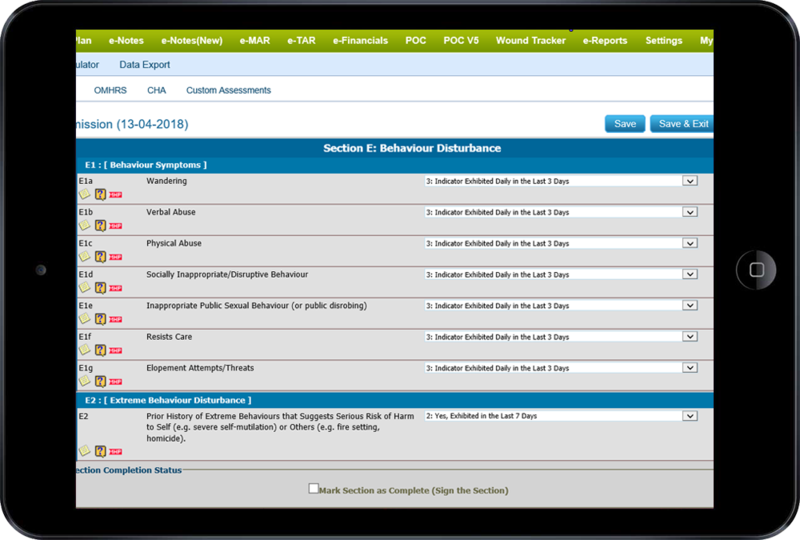 User friendly: The software is designed to incorporate extensive feedback from the clinical and nursing staff who participated in the development process; the system is easy to navigate and understand. Well priced: The software is cost-efficient and offers competitive payment options; MED e-care offers thorough and timely technical support for all of our clients. MED e-care’s RAI-MH product can interface easily with other applications, including patient management systems such as Meditech, McKesson and MediSolutions. The software is fully integrated with MED e-care’s software suite including ePlan, eADT and eFinancials. Backed by one of the best technical and clinical support services in the business, MED e-care’s RAI-MH offering remains unsurpassed in value and quality.